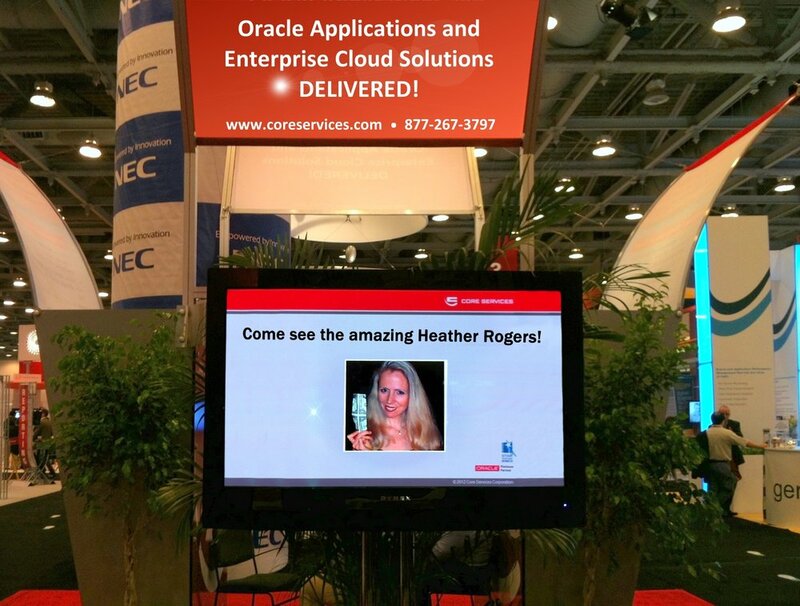 Heather Rogers is a dynamic Edu-tainment specialist and Magician who delivers a skillfully crated, fully customized presentation that brings big buzz to your booth. Companies like American Express and PricewaterhouseCoopers know that Heather delivers “LEADS”. Large Crowds - Heather's presentation is strategically crafted to stop traffic and gather a sizable crowd at your booth. 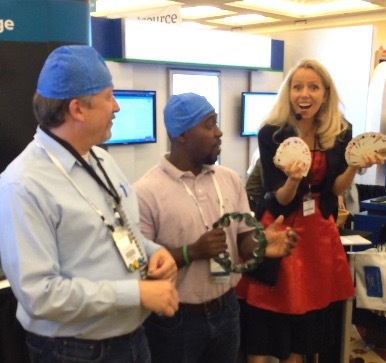 Edu-tainment - Heather captivates, educates and builds your brand using magic to increase long-germ retention. Audience Involvement – Incorporating audience participants into the presentation creates a visceral immediacy that engages crowds, while ratcheting up the entertainment value. Dynamic Delivery - Both a professional Speaker AND an expert Magician she delivers your message and builds your brand recognition. Specialized Customization - Heather creates fully customized scripts and incorporates magical effects that are structured to obtain more qualified leads and convert them into sales. To find out more about how you can turn your Trade Show booth into an irresistible pipeline for new clients, contact Heather Rogers for a free marketing consultation and magic demonstration.